Windscreen crack or chip? 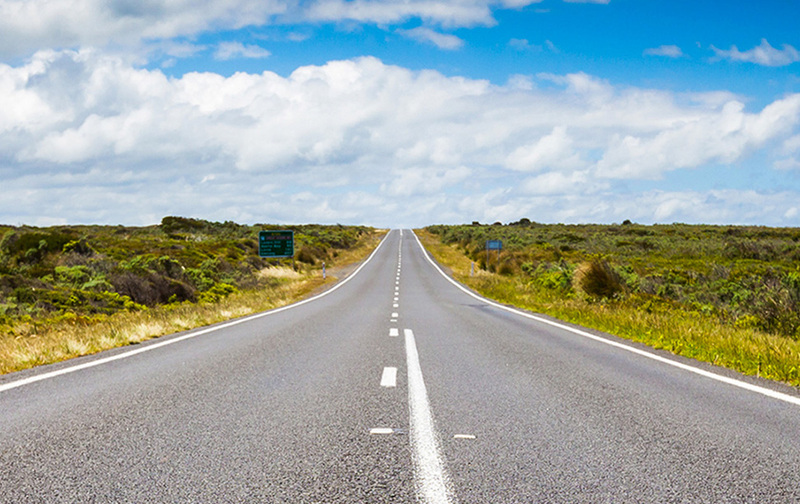 Our experts can fix your windscreen fast, all over Australia. We will either repair or replace your windscreen, depending on what kind of damage you have. 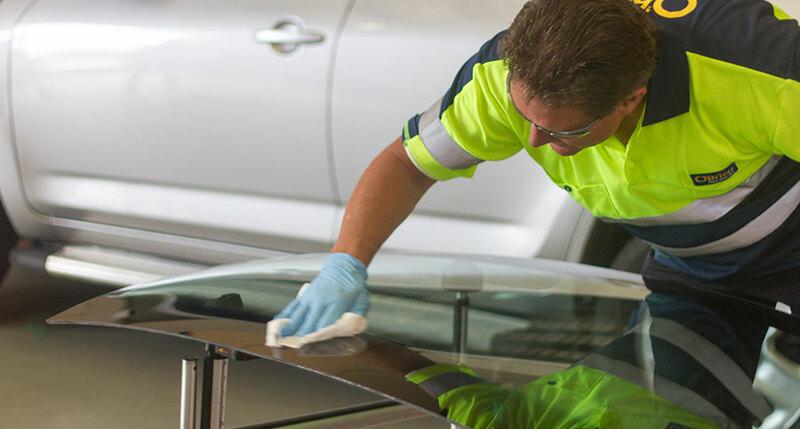 Looking for hassle-free windscreen replacement? No matter what make or model your car is, our specialist technicians will find the perfect fit. 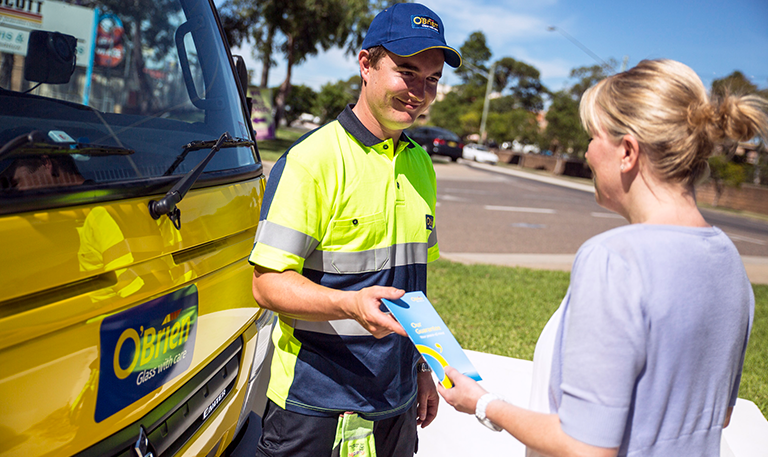 We use only quality glass that’s compliant with Australian and international standards – meaning you drive away knowing the job has been done right. Our highly skilled technicians will complete the work in around 60-90 minutes. Your vehicle will then be safe to drive away around 15 minutes after the job is finished. We prepare the new glass and ensure your vehicle’s interior is protected. Next, we cut the windscreen seal and safely remove the glass from your vehicle using patented Ezi-Wire technology. We apply a primer to the vehicle’s framework and allow it to dry, before applying a strong bonding glue to the new windscreen. This ensures the perfect fit is achieved. 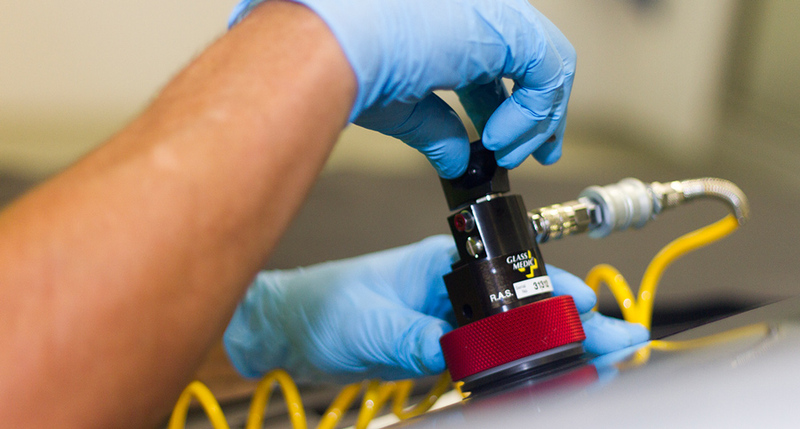 We carefully fit your new windscreen using our expert 1-Tek® tool. Next, we use a powerful vacuum to clean any broken glass from your vehicle, ensuring it’s safe inside and out. If you have a windscreen chip, it’s important to get it checked and fixed quickly, as it could crack at any time. Once the work is complete, the chip will be almost invisible and the windscreen will be strong again. Next, we place our patented Glass Medic® device over the damage to create a vacuum, before filling the chip with HPX3® our strongest ever resin.